Lose 10 Lbs. in a Week for FREE! 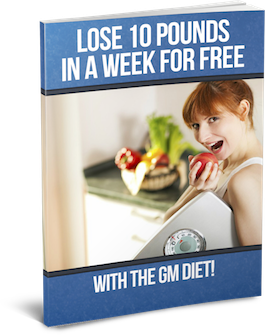 This Proven, 7-Day Plan Sheds Pounds AND It's Easy! Have you struggled with weight loss? You're not to blame... it's not easy. Not with this plan! You see results instantly. It's food you buy yourself! You get the complete diet plan that's incredibly easy to follow. You can read it less than 15 minutes and the diet explains what to eat every day. Just follow it and check your results daily. Please do come back here and tell us your story - we want to know!